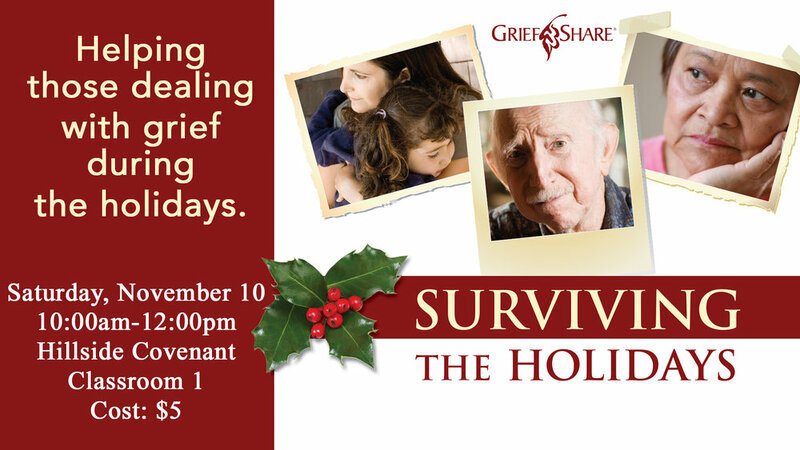 For more information please contact Marybeth@hillsidecovenant.org. We have trained marriage mentors available for our couples who would like someone to walk alongside them and offer one on one encouragement. Please contact Jane.DeYoung@hillsidecovenant.org. Onsite supply of nonperishable groceries to help families in our church and community when money is tight. Are you looking for support other than the ministries listed above? Contact Jane DeYoung for other support. There are numerous ways to get involved with the Care Ministries. Contact Jane DeYoung for information about where there is a need or the ministry you are interested in volunteering with.